For many, many years Joyce Byers has been creating the magical carolers so beloved by millions. These whimsical creations were born in her kitchen in Pennsylvania later expanding to the garage of the family home, and ultimately taking America by storm. At the center of all of this is Joyce Byers herself. 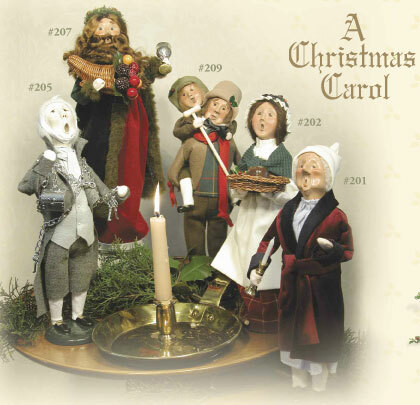 Her talent and vision have brought an amazing line of carolers with a 19th-century vibe to collectors the world over! We are all so glad she did! 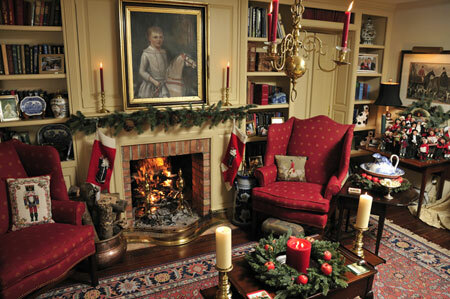 Browse our Byers Choice section, and if you have questions, please contact us at info@thechristmassleigh.com. 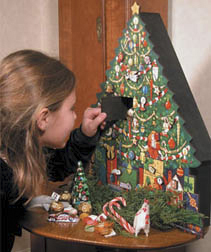 If an out of stock caroler is still in production, we can generally get what you want in for you. 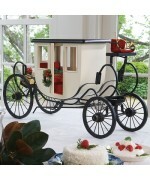 $320 The coach is approximately 26" long 16" tall and 9" wide. Reminiscent of colonial carriag..